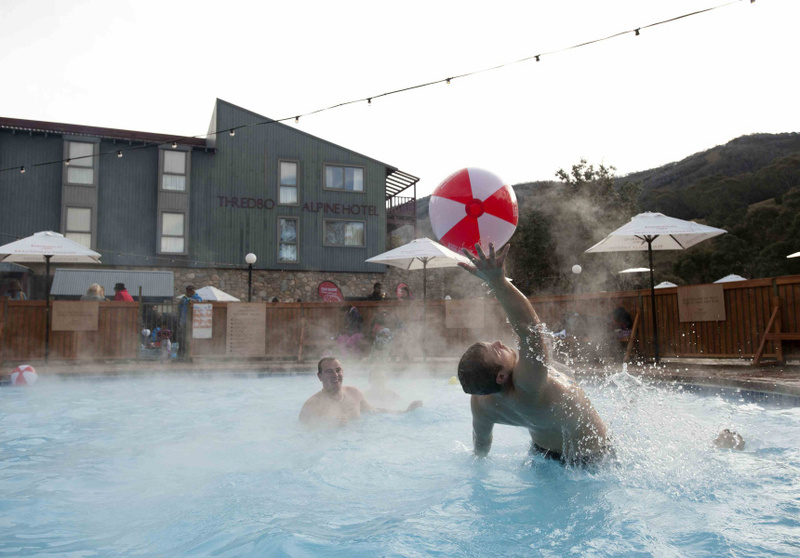 After hitting the slopes warm up with a poolside après party. 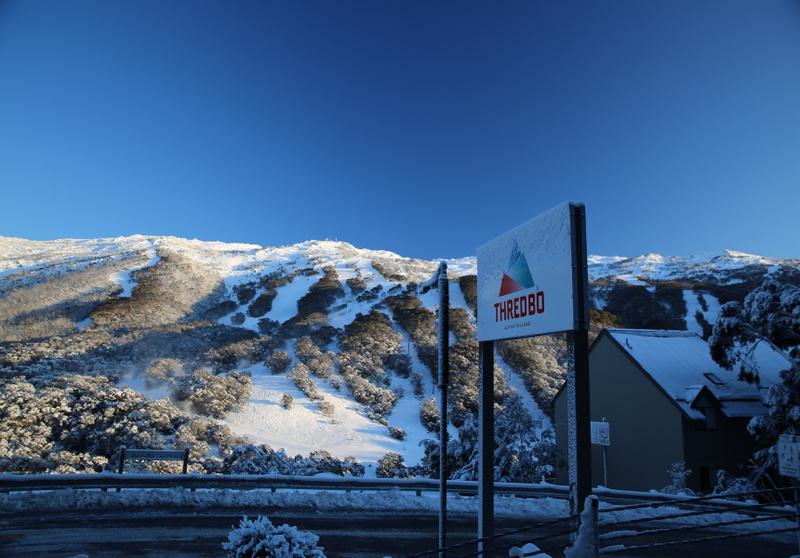 Red Bull Music is hosting a pool party at the Thredbo Alpine Hotel, and Australian-kitsch pop duo Client Liaison is the headline act. 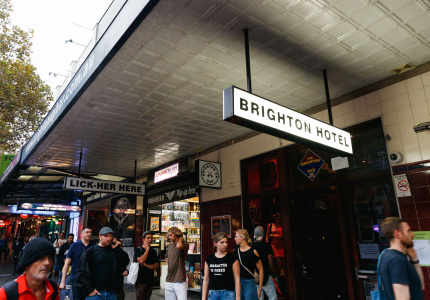 It's first in best dressed for this free event that will also feature DJ FlexMami, Retiree and Australian funk duo Silver Linings. 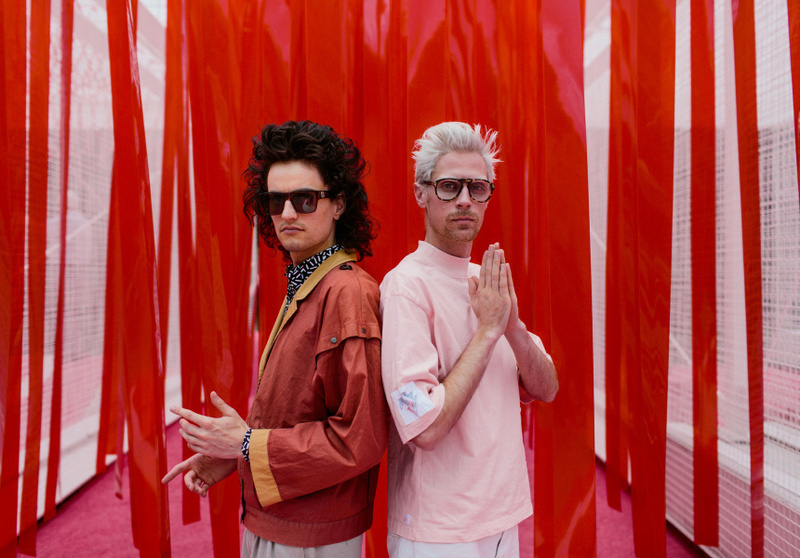 In May Client Liaison launched an online fashion store featuring the collection it unveiled during Sydney's Mercedes-Benz Fashion Week. Doors to this poolside party open at 2pm.